Antidepressantsare drugs used for the treatment ofmajor depressive disorderand other conditions, includingdysthymia,anxiety disorders,obsessive–compulsive disorder,eating disorders,chronic pain,neuropathic painand, in some cases,dysmenorrhoea, snoring,migraine,attention-deficit hyperactivity disorder(ADHD),addiction,dependence, andsleep disorders. 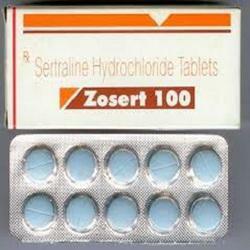 Zosert 50mg Tablet is used in the treatment of depression, anxiety disorder, phobia, post traumatic stress disorder and obsessive-compulsive disorder.Zosert 50mg Tablet is a selective serotonin reuptake inhibitor (SSRI) antidepressant. It works by increasing the levels of serotonin, a chemical messenger in the brain. This improves mood and physical symptoms in depression and relieves symptoms of panic and obsessive disorders. Take this medicine in the dose and duration as advised by your doctor. Swallow it as a whole. Do not chew, crush or break it. Zosert 50mg Tablet may be taken with or without food, but it is better to take it at a fixed time. 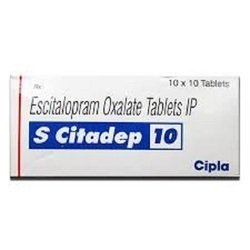 S Citadep 10mg Tablet is used in the treatment of depression, anxiety disorder, phobia, post traumatic stress disorder and obsessive-compulsive disorder.S Citadep 10mg Tablet is a selective serotonin reuptake inhibitor (SSRI) antidepressant. It works by increasing the levels of serotonin, a chemical messenger in the brain. 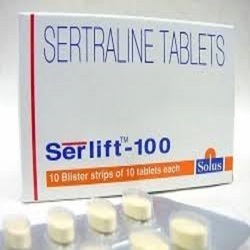 This improves mood and physical symptoms in depression and relieves symptoms of panic and obsessive disorders.Take this medicine in the dose and duration as advised by your doctor. Swallow it as a whole. Do not chew, crush or break it. S Citadep 10mg Tablet may be taken with or without food, but it is better to take it at a fixed time. Attentrol 18mg Capsule is used in the treatment of attention deficit hyperactivity disorder (ADHD). 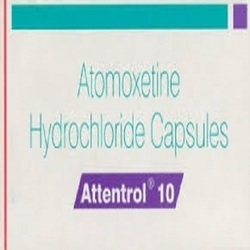 Attentrol 18mg Capsule modulates the activity of certain chemical messengers in the brain, which increases attention and decreases restlessness. It is a non-stimulant medicine.Take this medicine in the dose and duration as advised by your doctor. Swallow it as a whole. Do not chew, crush or break it. Attentrol 18mg Capsule may be taken with or without food, but it is better to take it at a fixed time. Axepta 25mg Tablet is used in the treatment of attention deficit hyperactivity disorder (ADHD). Axepta 25mg Tablet modulates the activity of certain chemical messengers in the brain, which increases attention and decreases restlessness. It is a non-stimulant medicine. Take this medicine in the dose and duration as advised by your doctor. Swallow it as a whole. Do not chew, crush or break it. Axepta 25mg Tablet may be taken with or without food, but it is better to take it at a fixed time. 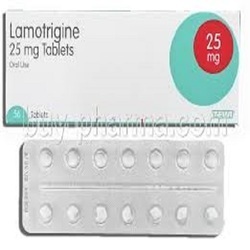 Lamitor 50mg Tablet DT is used in the treatment of seizures and mania. 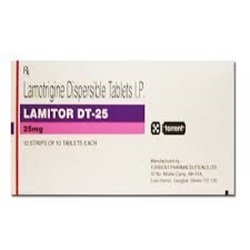 Lamitor 50mg Tablet DT is an antiepileptic medication. It controls seizures or fits by decreasing the abnormal and excessive activity of the nerve cells in the brain. Take this medicine in the dose and duration as advised by your doctor. Dissolve it in a glass of water before taking it. Lamitor 50mg Tablet DT may be taken with or without food, but it is better to take it at a fixed time. Axepta 10mg Tablet is used in the treatment of attention deficit hyperactivity disorder (ADHD). Axepta 10mg Tablet modulates the activity of certain chemical messengers in the brain, which increases attention and decreases restlessness. It is a non-stimulant medicine. Take this medicine in the dose and duration as advised by your doctor. Swallow it as a whole. Do not chew, crush or break it. 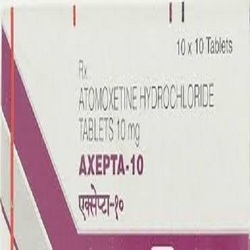 Axepta 10mg Tablet may be taken with or without food, but it is better to take it at a fixed time. 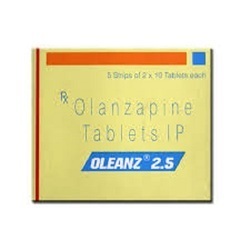 Oleanz 2.5mg Tablet is used in the treatment of schizophrenia and mania.Oleanz 2.5 MG Tablet is a potent antipsychotic drug. It affects certain chemicals in the brain and helps in bringing about a change in thought and perception. It is used to treat a variety of mental disorders. 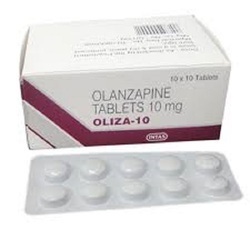 Oleanz 2.5mg Tablet is an atypical antipsychotic. It works by modulating the action of certain chemical messengers in the brain that affect thoughts. 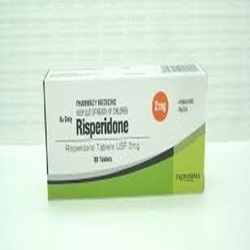 isnia MD 1Mg or 2Mg (Risperidone) contains Risperidone as the active ingredient which is used to treat conditions like schizophrenia, bipolar and manic disorders, autism, and Asperger’s syndrome. Its other brand names are Risperdal Consta, Risperdal. Risnia MD 1Mg or 2Mg is an atypical antipsychotic. It inhibits chemicals like dopamine and serotonin in the brain and reduces symptoms like hallucinations, irritability, paranoia etc. By blocking serotonin, it elevates the mood and feeling of well-being. 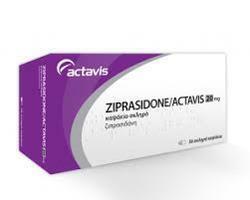 Ziprasidone is an antipsychotic medication. It works by changing the effects of chemicals in the brain. 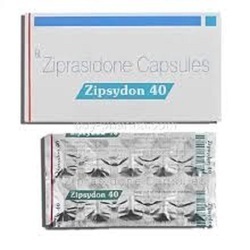 Ziprasidone is used to treat schizophrenia and the manic symptoms of bipolar disorder (manic depression) in adults and children who are at least 10 years old. 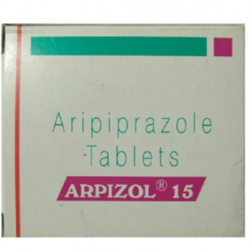 Arpizol 10mg Tablet is used in the treatment of schizophrenia and mania. Arpizol 10mg Tablet is an atypical antipsychotic. It works by modulating the action of certain chemical messengers in the brain that affect thoughts. Take this medicine in the dose and duration as advised by your doctor. Swallow it as a whole. Do not chew, crush or break it. Arpizol 10mg Tablet may be taken with or without food, but it is better to take it at a fixed time. 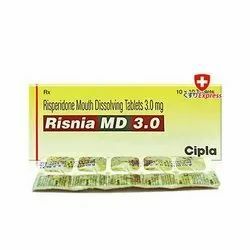 Risnia 2mg Tablet MD is used in the treatment of schizophrenia and mania..
Risnia 2mg Tablet MD is an atypical antipsychotic. It works by modulating the action of certain chemical messengers in the brain that affect thoughts. Take this medicine in the dose and duration as advised by your doctor. Do not handle the tablets with wet hands. Put it in your mouth but do not swallow it. 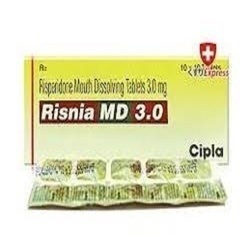 Risnia 2mg Tablet MD may be taken with or without food, but it is better to take it at a fixed time.